Will definitely be looking forward to your next post to see what kind of goodies you got from BookCloseOuts.com. Guess I need to check it out as well! Mila 2.0 looks pretty good! I've been considering buying a copy, because it's on sale on Amazon - but I haven't decided yet! And then look! 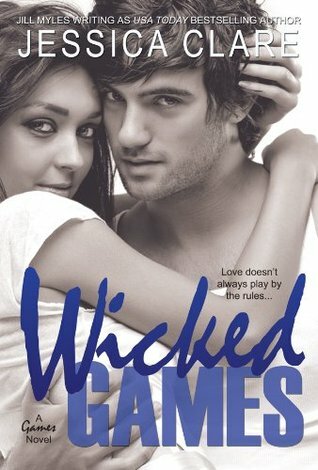 The models from the Lux series are on another cover! Covet has such a pretty cover. I really like the summary of that one. Come visit me as well. 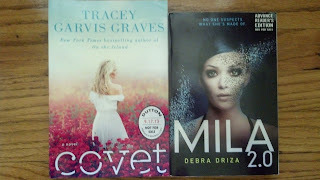 I look forward to seeing what you think of MILA 2.0, i bought it last week but haven't got round to reading it yet! 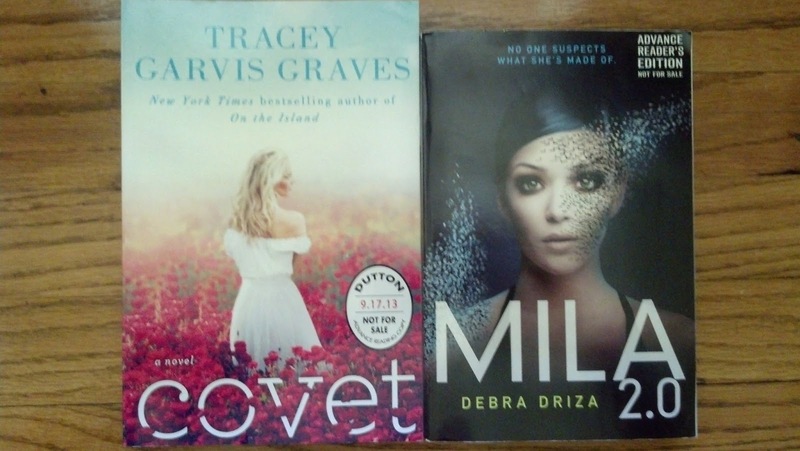 Nice haul, Covet looks pretty! 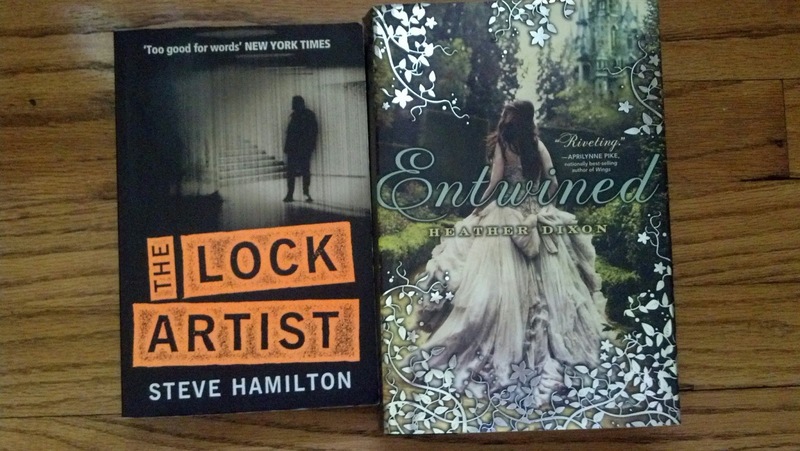 I've been lusting over the cover of Entwined for what feels like forever now. I haven't heard the best things about it, but it's still one I'd love to pick up. I really enjoyed Mila 2.0! I thought it was fun, actionpacked, movie like. Really hope you enjoy it! 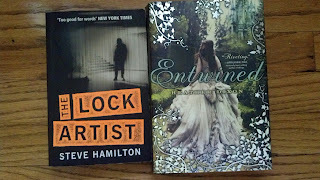 Entwined has a lovely cover. Happy Reading!